For years, the motto of the Air Training Corps has been â€œVenture, Adventureâ€. 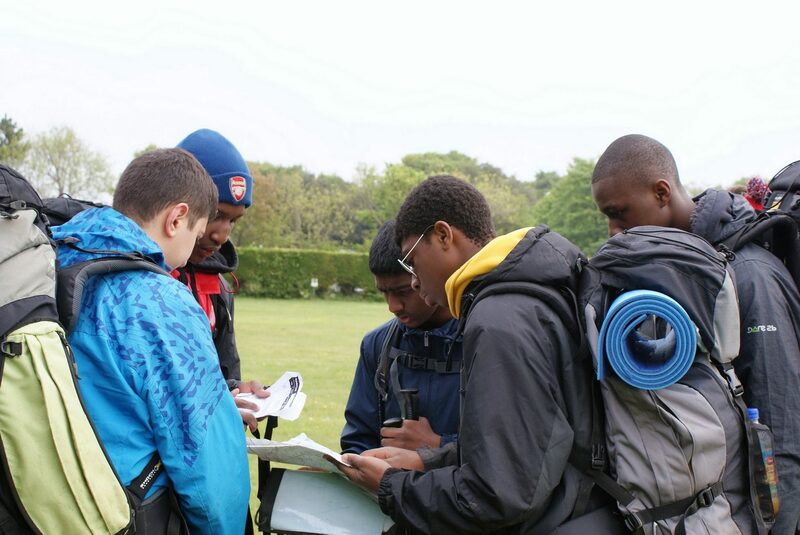 Ever since we formed in 1942, we have always encouraged cadets to push their own boundaries through active participation in a whole range of challenges. Some are linked specifically to training objectives, and some challenges are just for fun â€“ but always aimed to push cadets further, and help them be better. 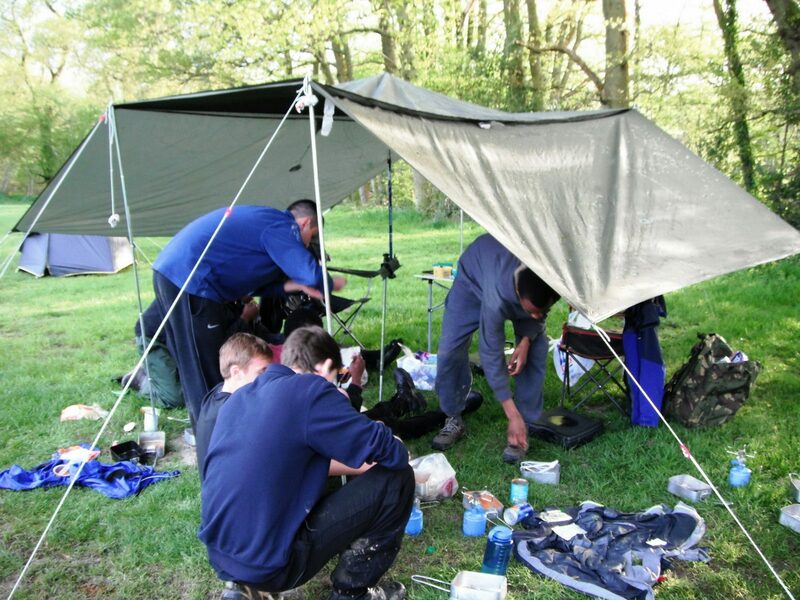 Our cadets have the opportunity to participate in adventurous training that links to the internationally recognised Duke of Edinburghâ€™s Award. 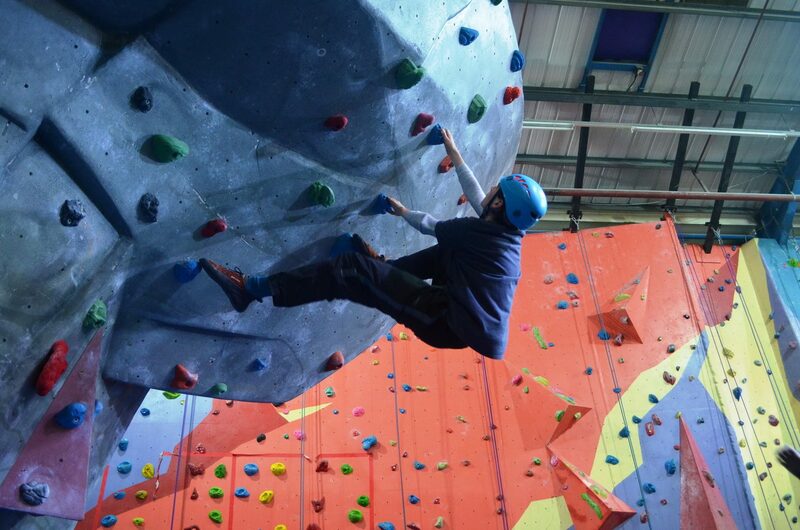 This scheme, which operates across three levels â€“ Bronze, Silver and Gold â€“ offers candidates the chance to get involved in a range of activities. They participate in learning a skill, the development of a physical recreation challenge, and commit themselves to a volunteering programme to support community activities. 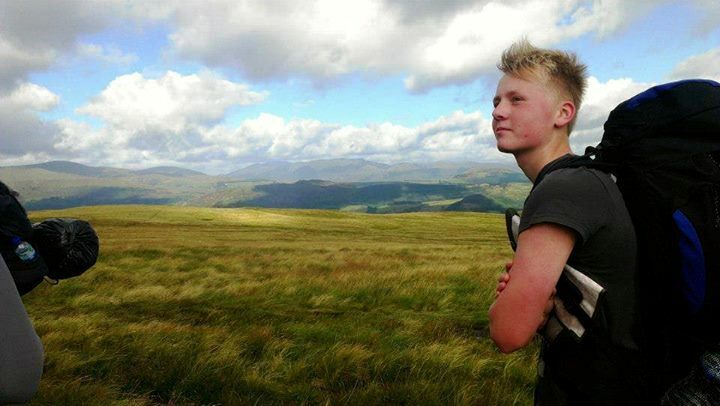 Finally, they must get involved in a challenging expedition, which encompasses a range of terrains and environments. 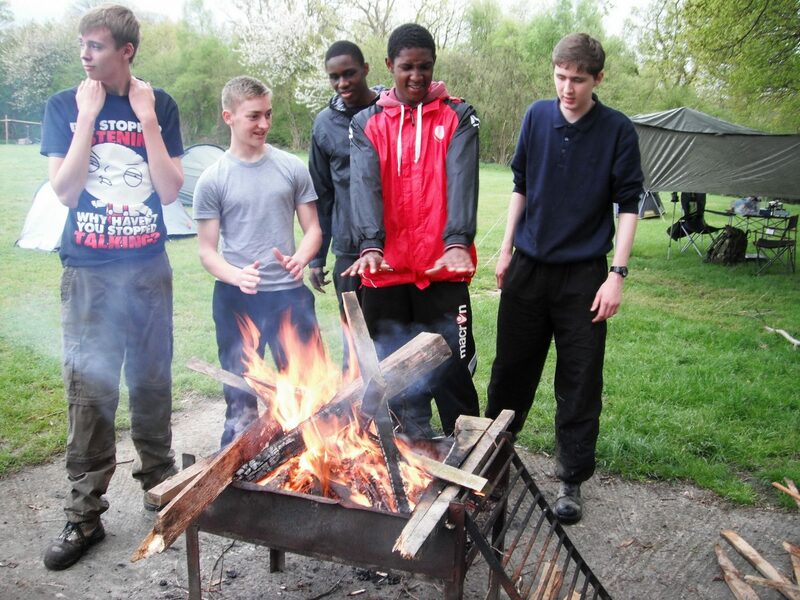 In recent years, the Squadron has developed a range of successful Bronze and Silver Duke of Edinburghâ€™s Award expedition programmes, and we have worked with 241 (Wanstead & Woodford) Squadron to give cadets access to the Gold Duke of Edinburghâ€™s Award scheme. 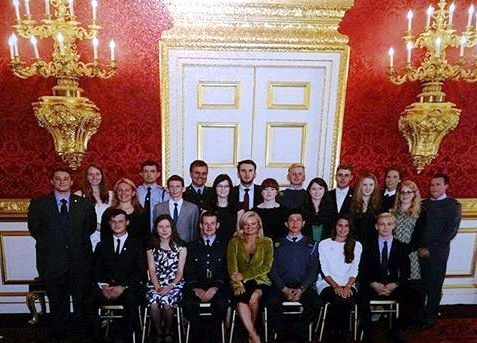 In recent years, five cadets have travelled to St Jamesâ€™ Palace to receive their Gold Awards. 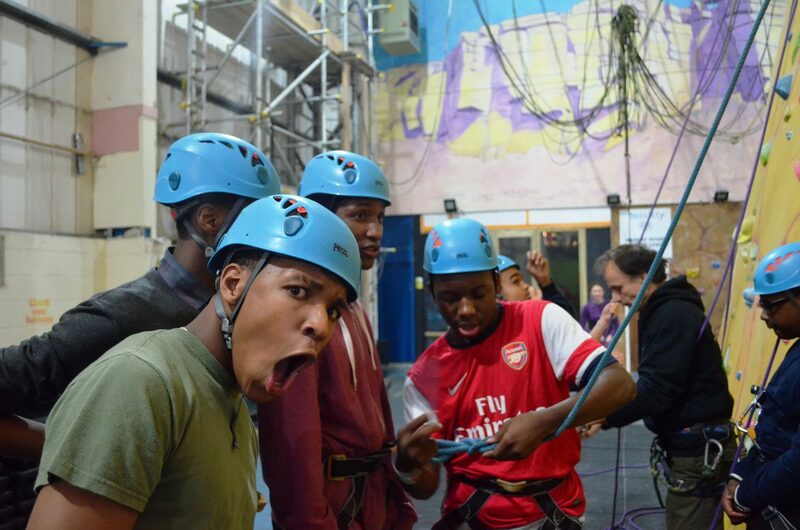 Over recent years, the Squadron has given cadets the opportunity to participate in a range of adventurous activities that are just for fun. 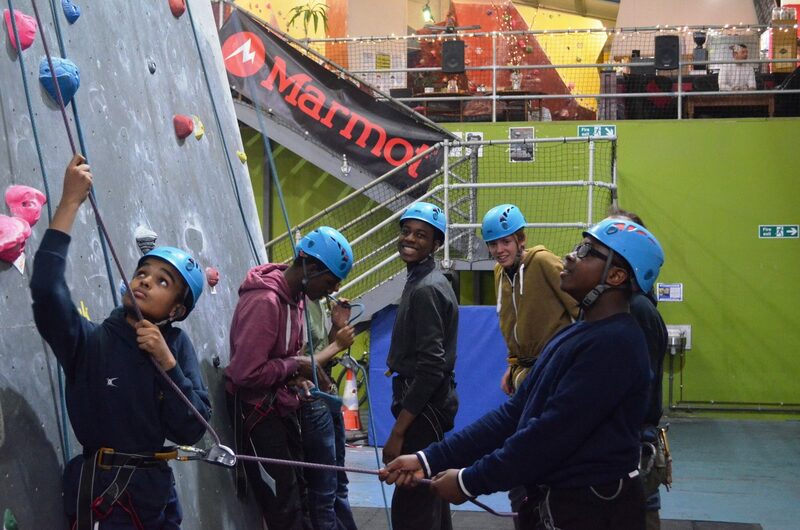 See our cadets participate in climbing, archery, multi-event weekends, and have a look at the galleries of the weekends weâ€™ve enjoyed in recent years.